As new parents you’ll understandably be incredibly protective of your latest arrival, wanting to keep them safe probably for the res of their life. You’ll start to notice dangers everywhere, from pushing them in a pram down the street to visiting a friend’s house. Driving can be a big worry, which is why it’s important to understand how to ensure your vehicle is safe. Whether you’re buying a fresh car from Unbeatablecar or already have a vehicle that needs adjusting, the following car safety advice should help keep your child safe. Before your baby is born, you should buy a car seat in advance, but which one? The market for baby car seats is huge but you need to choose one so that you can bring your child home from hospital safely. 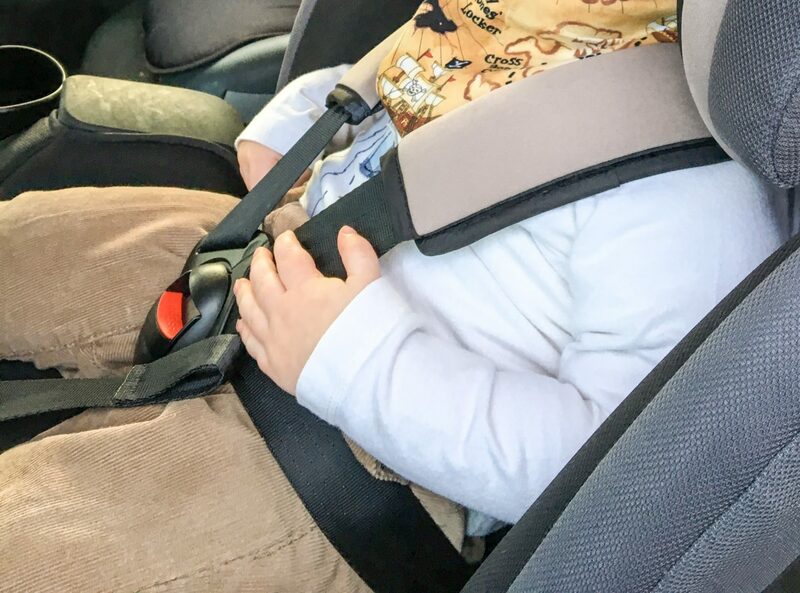 Some of the best tips for buying a baby car seat include checking whether your car has any Isofix connectors and where they are first. These are designed to make fitting car seats safer and simpler, which are worth looking for when buying a new car too. Always test the car seat out first, making sure it fits before buying. There are three main groups of children’s car seats. At first, you’ll need one from group 0+ that are designed for babies up to around 15 months or weighing 13 kg. Group one is forward-facing for nine months to 4.5 years, while group two and three are high backed booster seats for older ones. Follow the manufacturer instructions to properly install the seat and avoid carrying a baby in a rear-facing baby seat in a front passenger seat which has an active airbag, as this is dangerous and illegal. If you’re looking for a new car before your baby is born, consider the modern safety features available, as it could impact your choice. Everything from automatic braking and lane warning systems, which can help of you end up distracted by a crying baby, to simply having two or three Isofix points will be beneficial. Some models may even come with recommended child car seats which will fit in easily. It’s advisable not to leave a baby in a car seat for longer than two hours, or 30 minutes for newborns. This is because the position doesn’t support their developing spine, so it’s better for them to be woken up and lie on their back in a pushchair or cot. Be aware of the temperature inside too, as if it gets too hot or cold this can be bad, and you should never leave a baby alone either. Don’t worry about your new arrival if you follow these pieces of car safety advice. Previous Post Lost Weight? Maintain It!